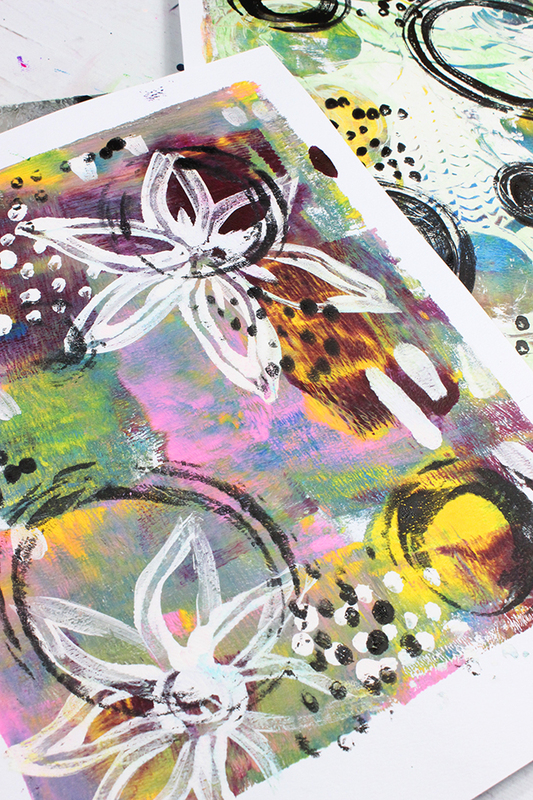 alisaburke: new class mono print magic launches today! 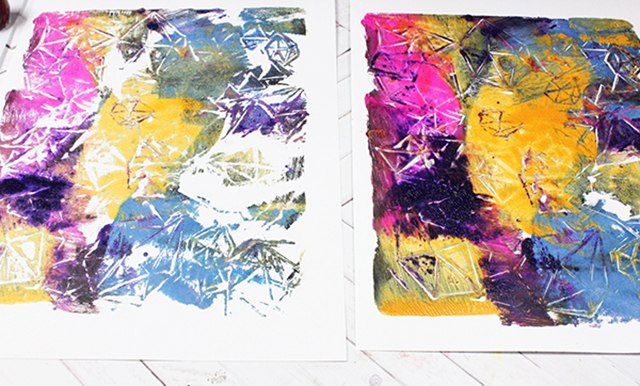 Monoprinting is a form of printmaking where lines or images can only be made once. I fell in love with the process back in college and it still remains one of my favorite ways to create! Join me for a fun little class where we will explore a variety of simple but unique ways to create monoprints. We will use additive and subtractive methods, collage, we will experiment with paint and inks, play with texture and make use of everyday materials and supplies to create on of a kind prints. 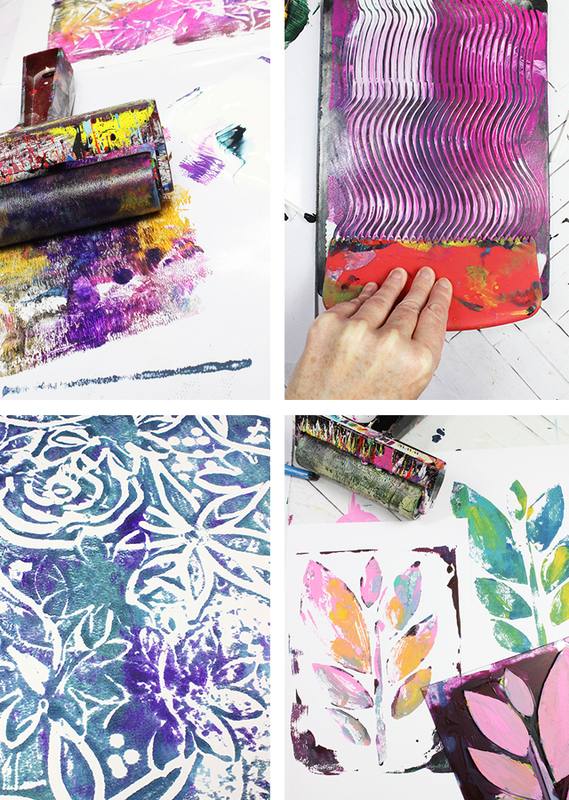 *Note- This is NOT a gelli plate printing class, while I will be touching on how to use a gelli plate, we will be using a variety of everyday supplies to print. 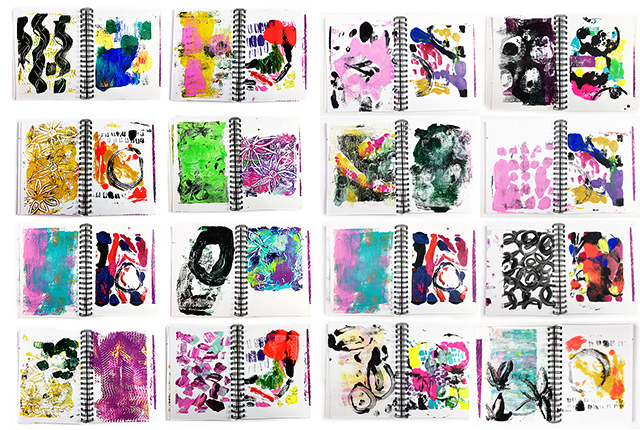 I put your Monoprinting class on pause just to tell you how much I Love it! I love to be loose, messy and free like you, so this is perfect. You are giving me so many ideas! Can't wait to play. Thanks for always inspiring Alisa!